NOSTALGIC for the old days? Well, maybe not, after reading David Baird’s latest novel. The author vividly captures the atmosphere of the so-called Pearl of the Orient thanks to his years working in Hong Kong as a journalist — both when it was a British colony and later when it returned to Chinese rule. A body floating in the South China Sea, a missing heroin stash, a doomed love affair, corruption in high places…David Baird’s latest novel has all the ingredients to make it a best-seller. 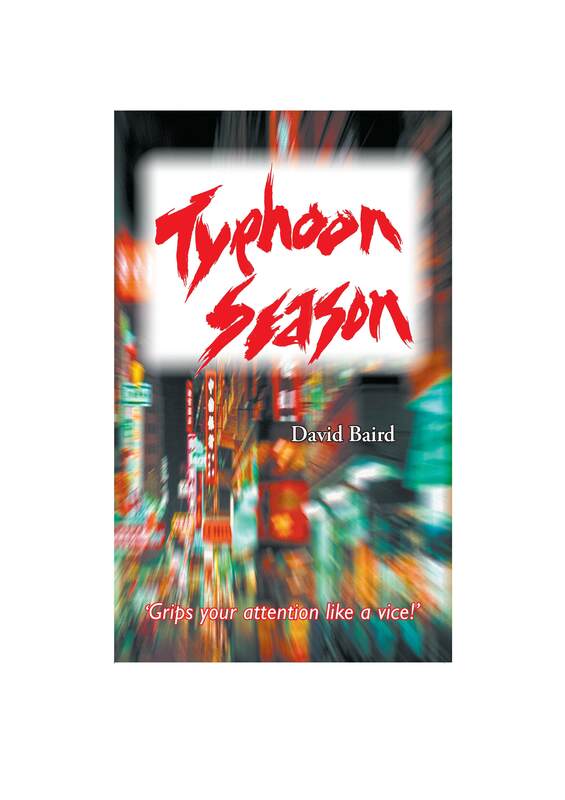 Published by Maroma Press, Typhoon Season, a fast-paced thriller set in Hong Kong, is now available as an ebook, ready to be downloaded to your Kindle, computer or other device. 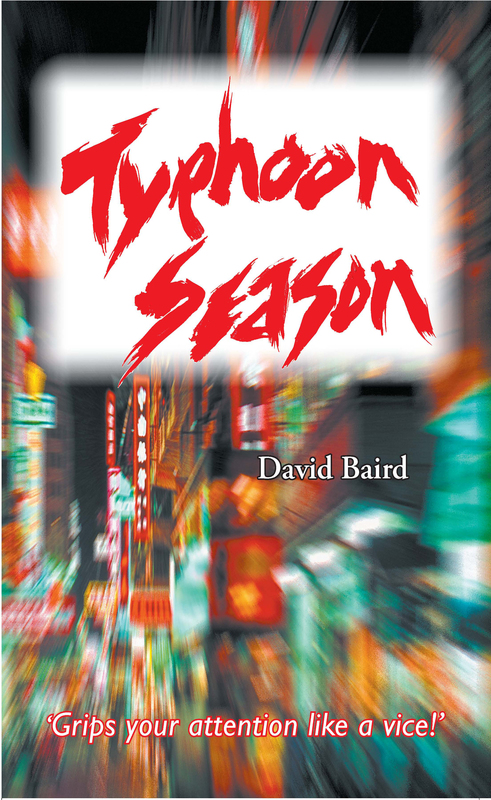 Whichever way you choose to read Typhoon Season, you’ll find yourself on a roller-coaster ride. Baird vividly captures the atmosphere of the so-called Pearl of the Orient thanks to his years working in Hong Kong as a journalist — both when it was a British colony and later when it returned to Chinese rule.